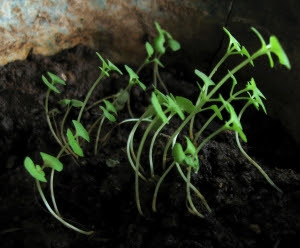 Sahaja Wellness - Naturopathy and Ayurveda: Sprout to Life ! 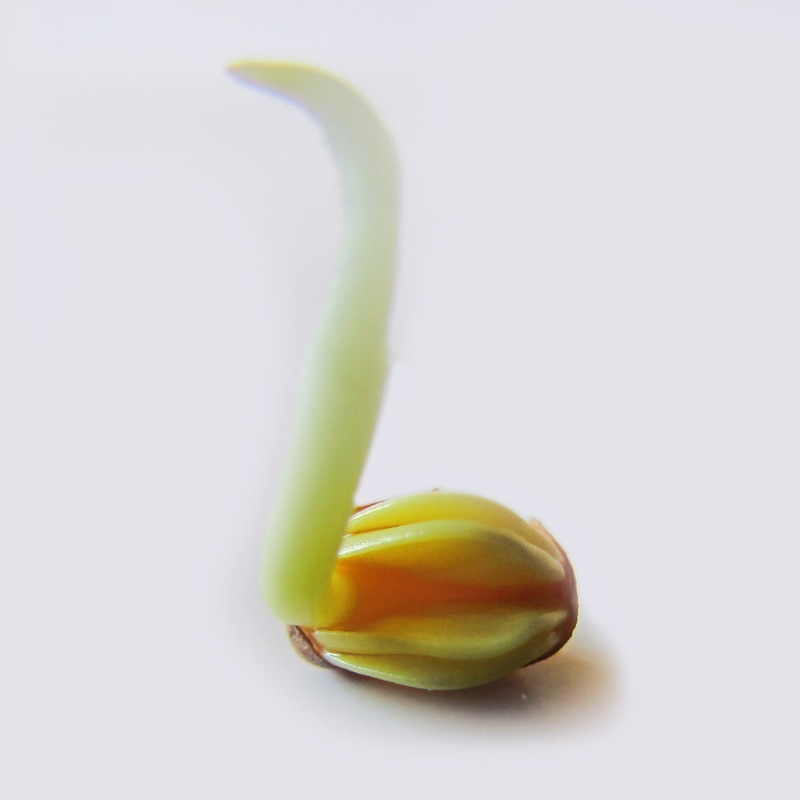 The transformation of a small seed into a sprout, then a shoot and into a fully grown plant is quite an amazing process. Sprouting can easily be done at home, turning lifeless grains, lentils, nuts and seeds into nutritious and delicious delicacies within a day or two, making a great addition to salads, sandwiches and even soups or stirfries. bioavailable vitamins, minerals, amino acids and proteins which are easier for us to digest and assimilate into the body. These simpler compounds are used as building blocks for new compounds needed for the seed to grow into a plant. Many grains, seeds and legumes also contain phytic acid and enzyme inhibitors which keep the seed dormant until they are soaked in water which triggers the germination process. Phytic acid is not digestible and has a strong binding affinity for essential minerals such as iron, zinc, calcium and magnesium. As a result, these nutrients are poorly absorbed by the intestines. Soaking and rinsing helps reduce the phytic acid, initiates the production of new enzymes, and improves the availability of nutrients & minerals. Simply soaking legumes and seeds for a few hours or overnight, then draining, and placing in a colander, glass jar or sprouter can yield great results. It's cheap, environmentally friendly, local and nutritious. Its best to buy organic lentils, beans, seeds & nuts to sprout since conventional ones sometimes do not sprout due to their reduced viability from the transport and processing they undergo. The miracle of life- all packed into a little seed ! Sprouts are great to eat raw, but they can also be interesting additions to soups and cooked dishes. In fact, soaking/sprouting lentils & beans, can make them a lot easier to digest and reduce the unwanted side effects often associated with beans. However, there are a few sprouts which are best to eat cooked as they may contain toxins and indigestible compounds, such as soy beans, kidney beans and many other beans - its best to soak the beans and cook them to maximize their nutritional value, and minimize the toxins and indigestible components. Don't forget, its always important to wash sprouts frequently (twice a day) to prevent bacterial contamination. Of course, if sprouting is too complicated for you, grocery stores always carry some selection of sprouts that are great to add to sandwiches & salads! To learn more about Dr. Leena Athparia, ND contact Naturopathic Foundations at 905-940-2727 (Markham) or Yuri's Village at 416-466-5773 (Danforth). 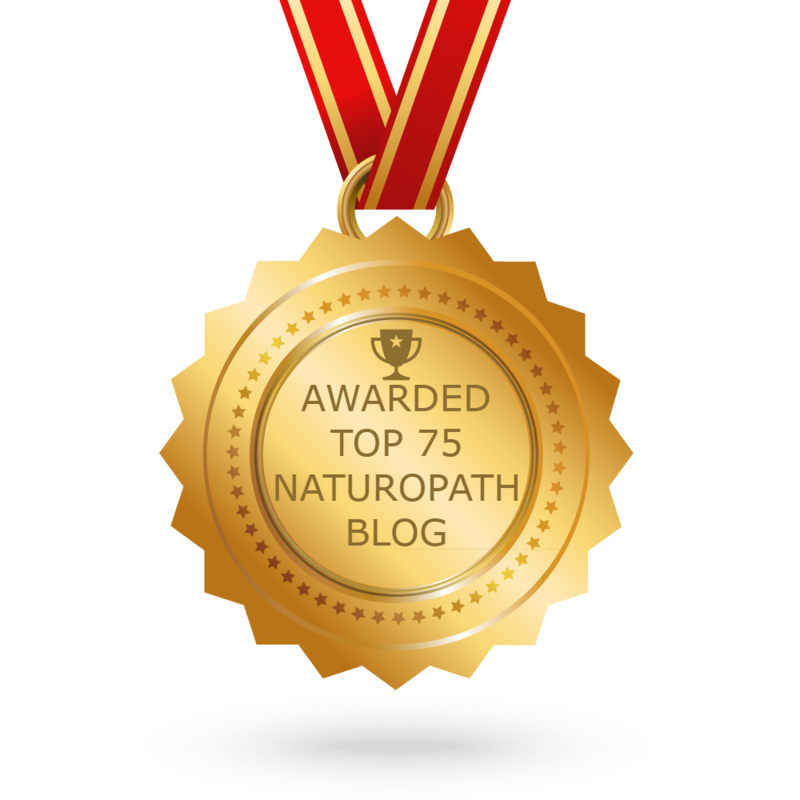 A complimentary 15 min meet n greet is available to learn more how Naturopathy and Ayurveda can help you.